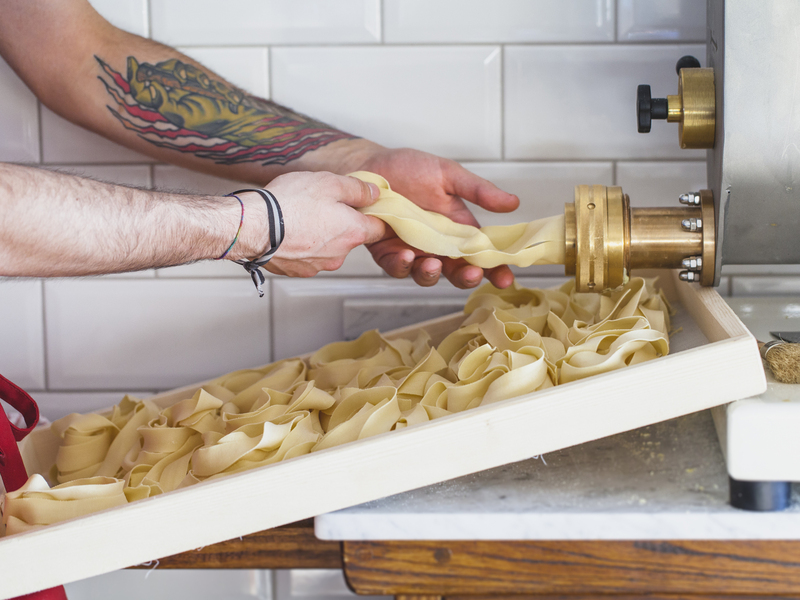 February 2019: We’ve added three no-frills pasta joints: Stevie Parle’s Pastaio in Soho, Via Emilia in Shoreditch and Flour & Grape in Bermondsey, alongside tasteful Osteria Romana in Knightsbridge and Stecca (from chef Stefano Stecca) in SW10. 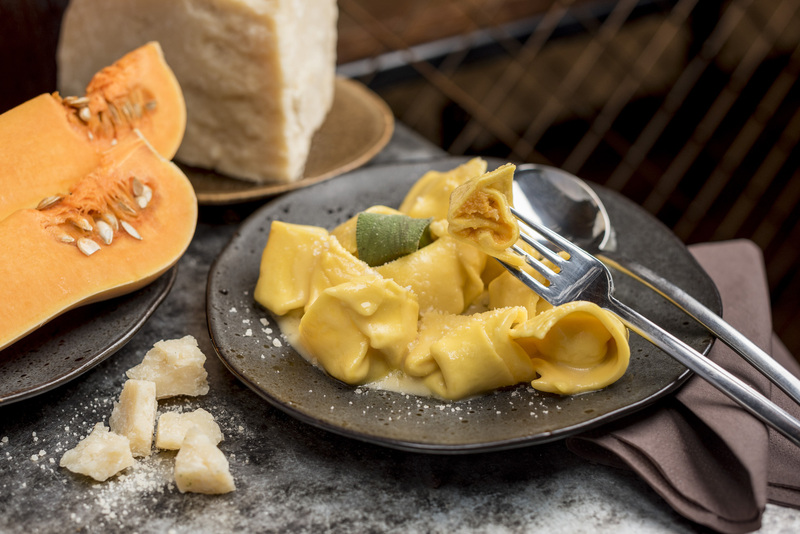 There are loads of great reasons to love Italian food: stylish antipasti, crusty sourdough pizzas, giant wheels of parmesan, hearty vegetarian options and spirals of terrific tagliatelli served in modish pasta bars are just a bunch. 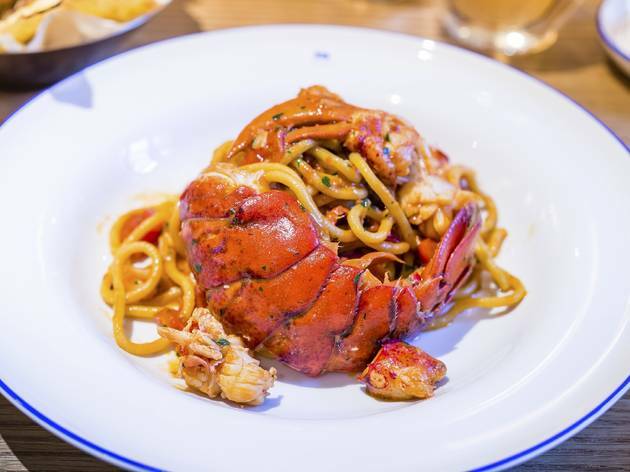 Finely crafted specialities drawn from the traditional trattorias of the rustic south and fashion-conscious north are all over London. 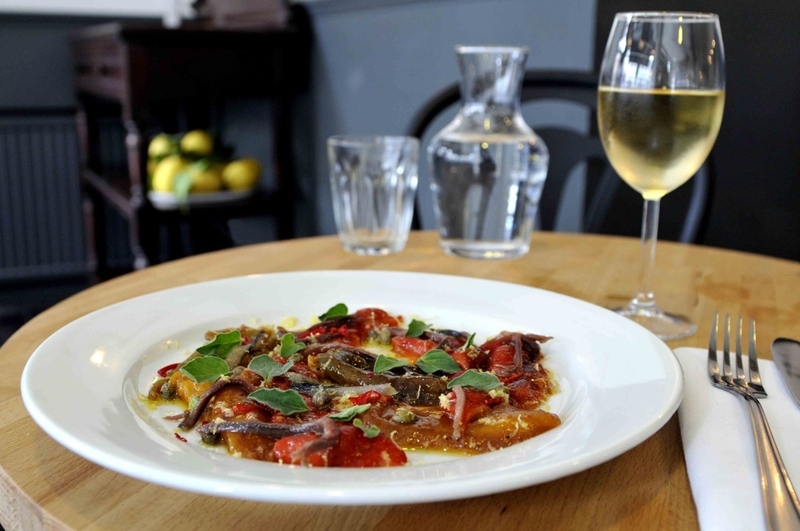 Here are the city’s best Italian restaurants; there's something to suit every occasion. Next to Borough Market, Arthur Hooper’s was originally a greengrocer. 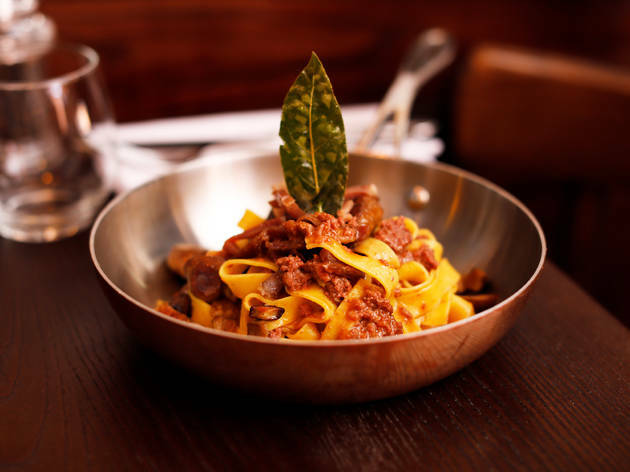 Don’t be fooled by the English moniker, the main contenders on the menu are mouth-watering Italian small plates, ranging from handmade pappardelle with duck ragù and orange pangrattato to mussels with ’nduja and chickpeas. 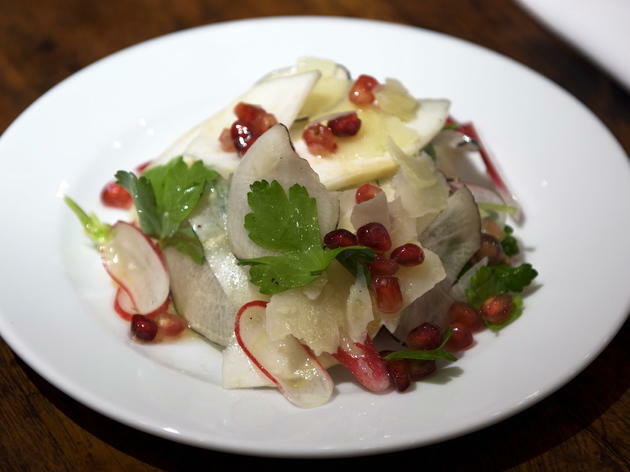 Continental cheeses, cured meats and heaps of veggie options add variety, and AH also cuts it as a wine bar. This honest-to-goodness Italian is just about the most perfect local restaurant you can imagine: smart but low-key; cool without being pretentious; brilliant value despite its sky-high quality; and with a concise, market-led chalkboard menu that offers constantly changing seasonal dishes such as crispy ox tongue, roasted sprouts with homemade ricotta and hazelnuts and leg of lamb with bagna cauda, borlotti beans and kale. 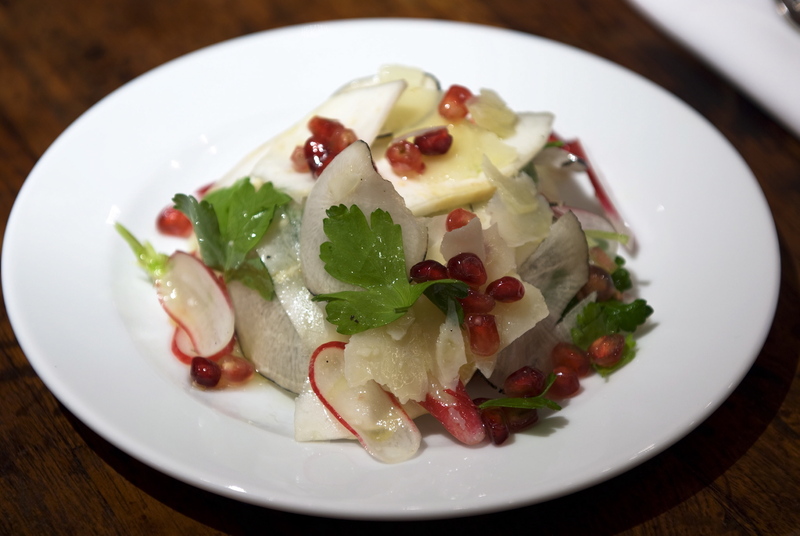 The buzz is as important as the food at Jacob Kenedy’s enduringly popular Soho Italian. Dine at the bar and you’re in for a fun time – especially if you sit by the window, watching celebs swan into the clamorous dining room. 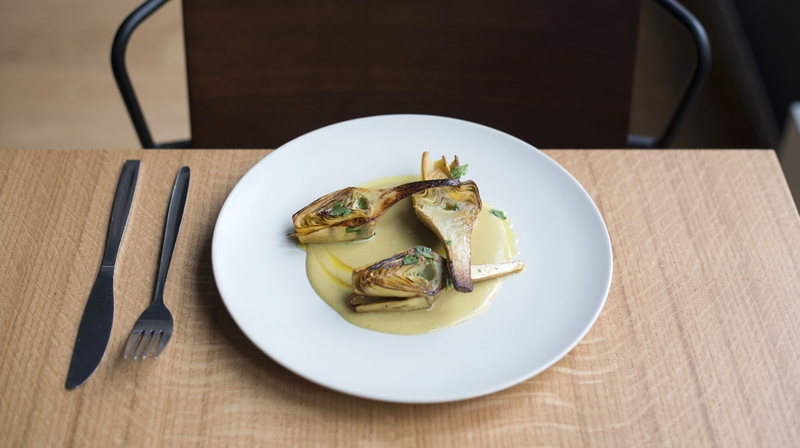 The ever-changing menu celebrates the best of artisan regional cooking in diverse ways, while enticing cocktails and impressive all-Italian wines also make an impact. It’s too late for upmarket Snaresbrook to turn hipster, but its residents can still enjoy a hip meal out. 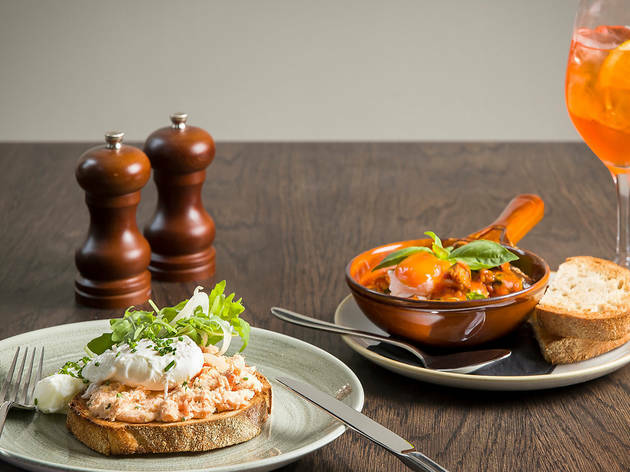 Bombetta features scuffed walls, neon signage and Banksy-inspired modern art, plus an on-trend small plates menu of lovingly updated classics. Don’t miss the namesake bombetta – a Puglian delicacy of wrapped veal rolls with a tasty heart of caciocavallo cheese and more meat. Buonissimo! 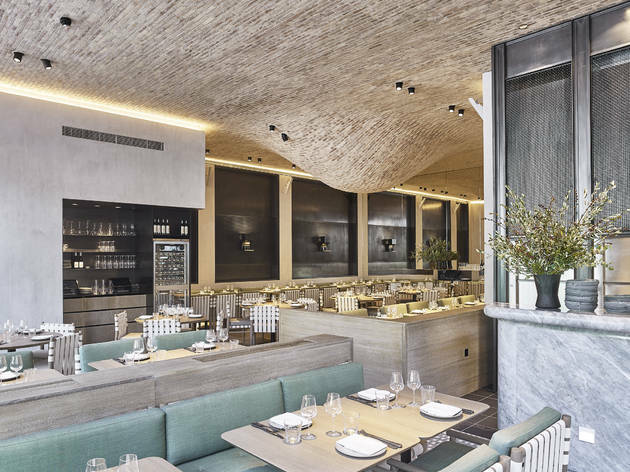 If you own a superyacht and buy Chucs’ bespoke swimwear, you’ll love this beautifully lit, serene Italian restaurant from the fashion brand; if not, you’ll be panicking about the bill before you bite into your first crudité. 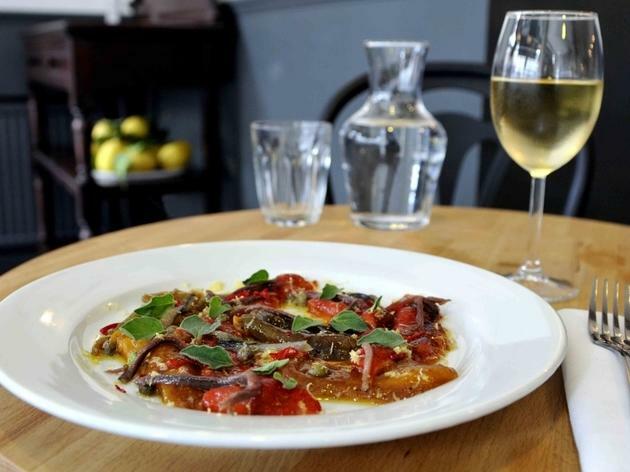 Still, big bucks pay for solicitous staff and classic Italian dishes prepared with love and skill – plus the chance to shop in the adjoining boutique. Branches in Mayfair, Harrods and near the Serpentine, too. What Franco Manca did for pizzas, Emilia’s cute-as-a-button pasta specialist is doing for Italy’s other carb of choice. 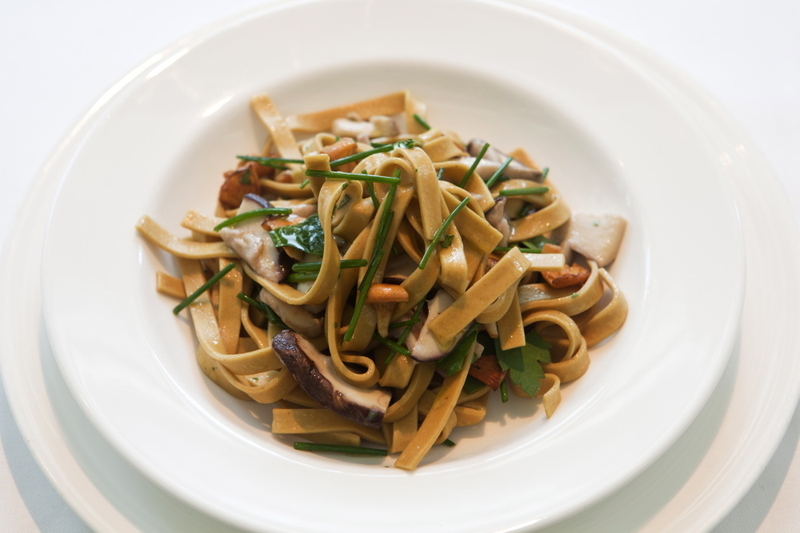 The seven-dish selection lets the quality of the ingredients speak for itself: the pasta is handmade on site each morning and dressed with, say, salmon carbonara, proper pesto or slow-cooked, béchamel-laced ragù. Antipasti, dolci and wallet-friendly wines complete the picture. A second branch has launched in Aldgate. A window showcasing trays of homemade ravioli lures passers-by into this Bermondsey pasta specialist. 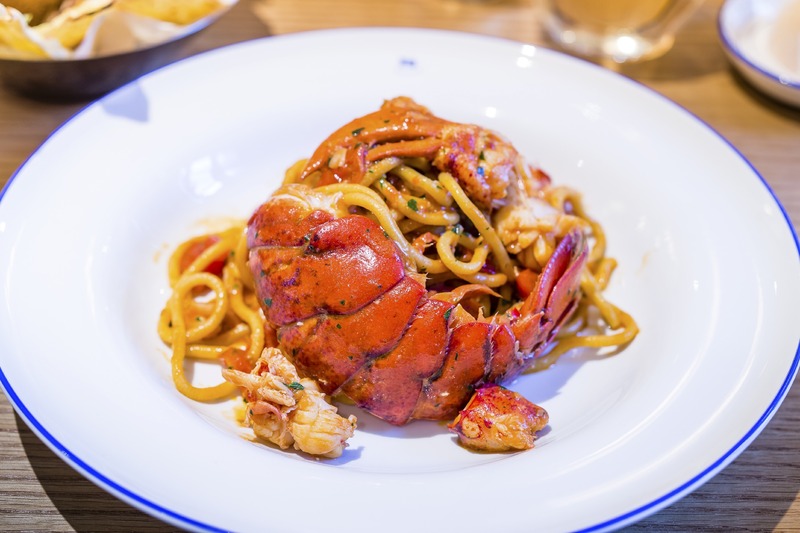 The menu’s short and affordable (around eight dishes), the pasta is commendably al dente and the flavours sing out: try the reginette with prosciutto, peas and zesty mint or spaghetti dotted with juicy mussels. F&G doesn’t take bookings and there’s a strict 90-minute time slot, but the queues just keep coming. Taken on looks alone, this showy stablemate of Chotto Matte is the equivalent of a flashy Moschino-stamped jumpsuit – ie not for everyone. 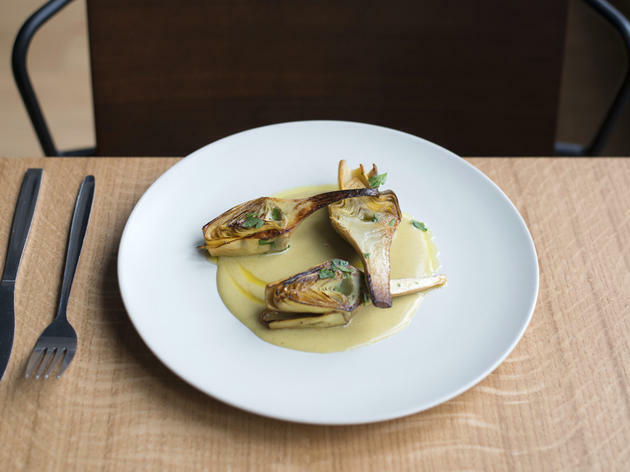 By contrast, the food is relatively toned down (apart from the prices): expect a procession of luxed-up Italian staples including yellowtail and sea bass carpaccio and smoked best end of lamb with fennel purée, plus star turns from the kitchen’s ‘fucina’ micro-furnace. You might think you’d stumbled into a London Fashion Week party, what with all the svelte glamour pusses, David Gandy lookalikes and sundry hangers-on mingling in this capacious marble-hued outpost of the San Carlo group. If you’ve come here to eat rather than pose, the food is excellent Italian fare at comfortable prices – from chichi cicchetti and al dente pasta to grills and enticing specials. Venue says Fumo is a new concept cocktail bar, all day restaurant and late lounge, part of the San Carlo Group. 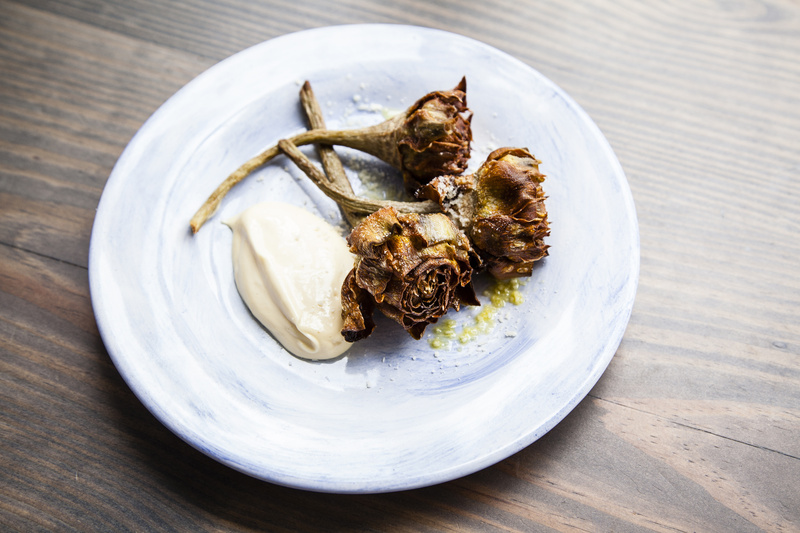 Hackney locals love Lardo for its pared-back style, friendly staff and excellent Italian small plates. Fittingly for a restaurant named after the cured back fat of a pig, charcuterie is a speciality: try the excellent, paper-thin fennel-pollen salami. Crisp-based pizzas with left-field artisan toppings are also a highlight, along with vegetable plates and homemade pasta. 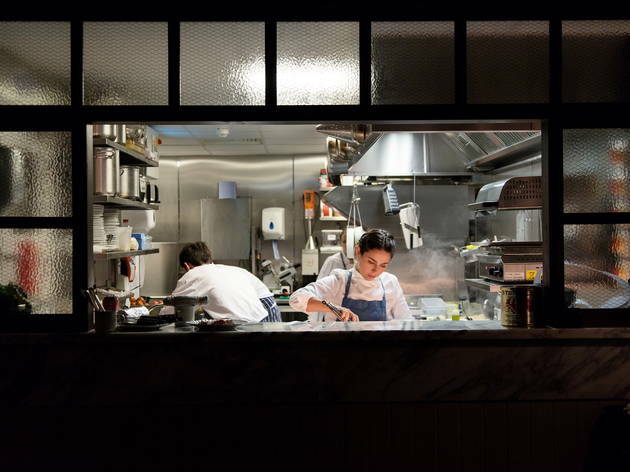 Sit at the bar and watch the chefs preparing your order. 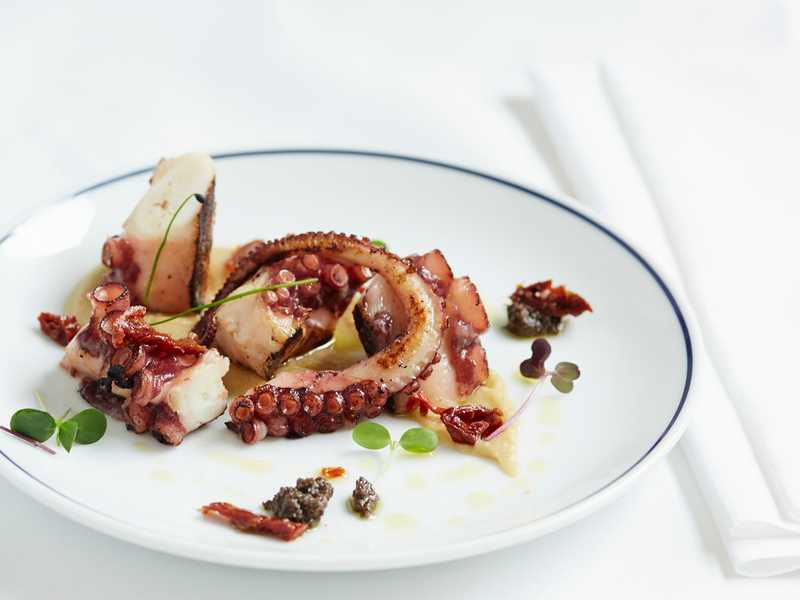 One of London’s most highly regarded Italian chefs, Giorgio Locatelli, displays a deep connection to his country’s food and drink at his labour-of-love flagship restaurant. Although the setting’s polished and the food is Michelin-starred, it avoids pomp – instead, expect a joyful gallop through the styles, regions and ingredients that make Italian cuisine such as pleasure. Our tip: don’t stint on the luscious desserts. 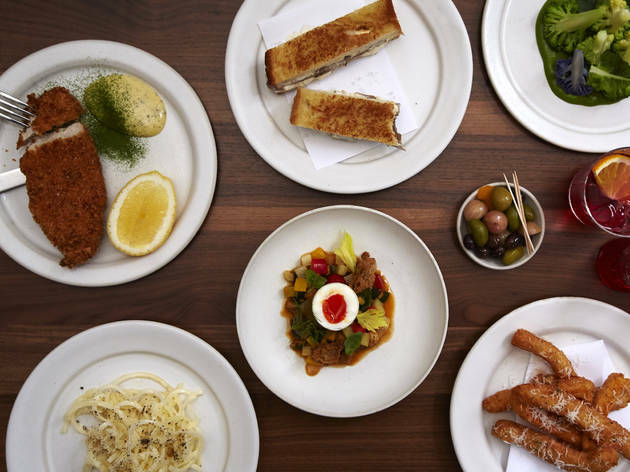 From the creators of Shoreditch’s Clove Club, this upscale venture channels the Riviera-style glamour and primi/secondi decadence of Italian restaurants that are a world away from ‘Lady and the Tramp’ trattoria set pieces. 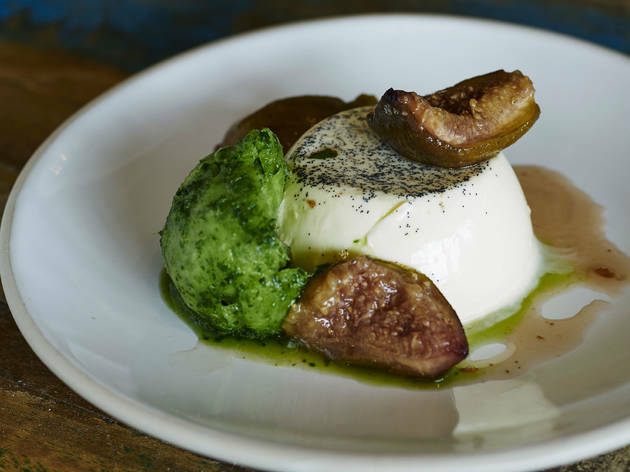 Luca is billed as a ‘Britalian’ eatery, so expect Italian dishes using British ingredients – as in Cornish halibut with romanesco, gherkin and seaweed butter. Pricey but worth it. 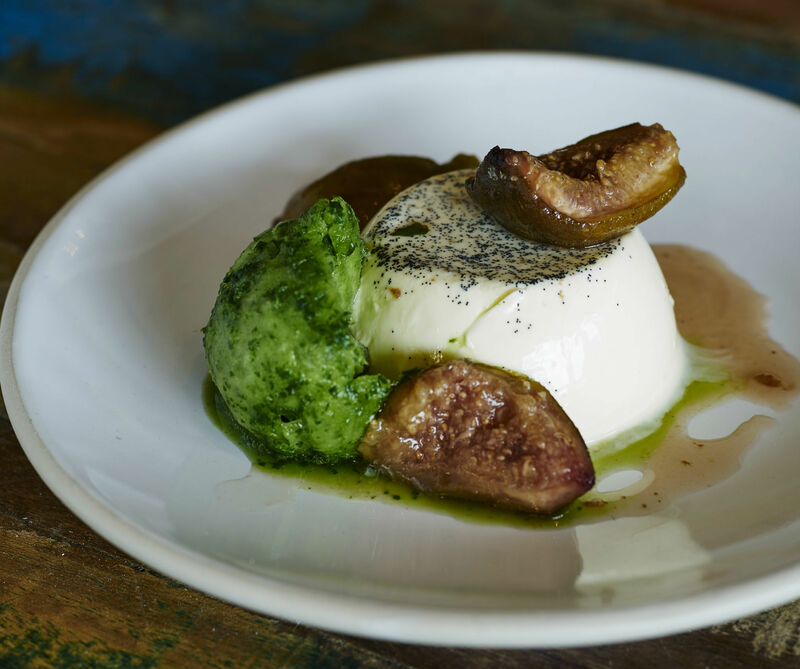 The owners of Peckham’s hit Italian Artusi have applied the magic formula to its Deptford sibling Marcella. You’ll find the same sleek, simple design, the same helpful staff, and the same cooking style: dishes come chock-full of homemade elements (pasta is one of the stars), but everything is counterpointed with market-fresh ingredients and even the simplest ideas reveal surprising depths. 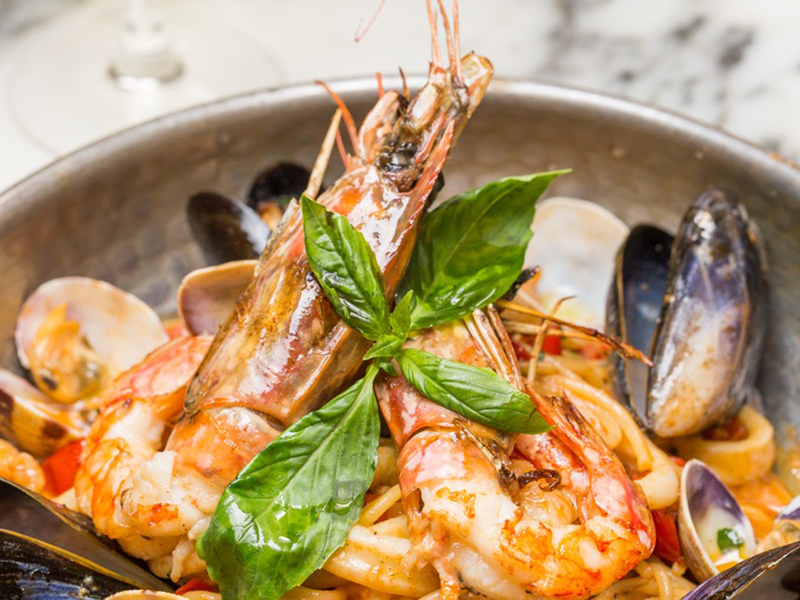 Surrounded by swanky Knightsbridge hotels and luxury retail outlets, this tasteful Italian specialises in Roman cuisine, with ingredients (and staff) imported from the Eternal City. Close your eyes and you’d think you were on Via del Corso eating plates of handmade gnocchi coated in truffle sauce, cacia e pepe or lamb chops with velvety mash and crunchy leeks. Be warned: prices match the postcode. 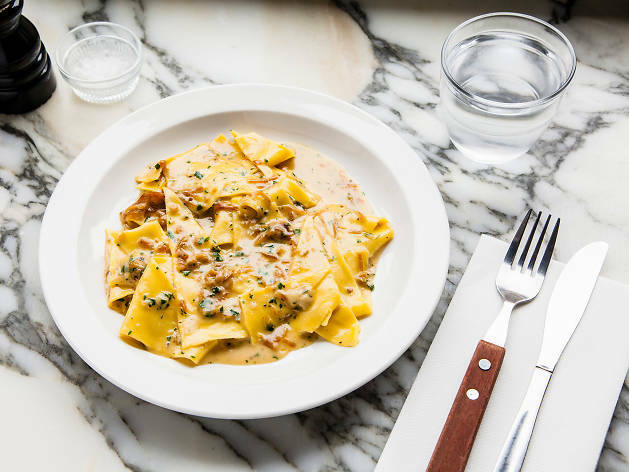 A south London sibling of Trullo, this sleek, speedy pasta joint serves up dishes that are small enough and cheap enough to let you overindulge. 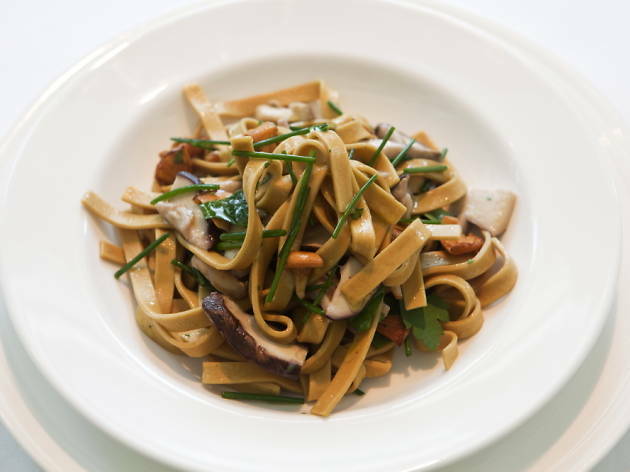 The daily menu might run from tagliarini with crab, lemon and chilli to fettuccine with violet artichokes, although pappardelle with eight-hour beef-shin ragù is a fixture. You can linger over wines and desserts, but everyone queuing outside will hate you. Dreamed up by Stevie Parle (of Rotorino and Palatino fame), this cheap and cheerful, no-bookings pasta pit stop is a terrific addition to the Soho scene. 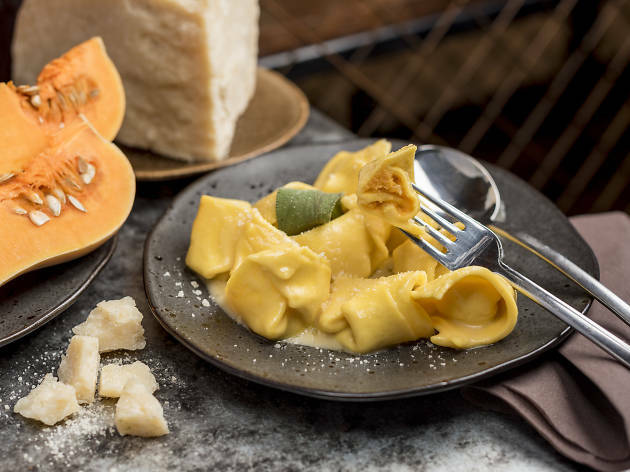 Everything is handmade (of course) and the menu delivers some big hits – don’t miss the magnificent bucatini cacio e pepe (cheese and pepper). 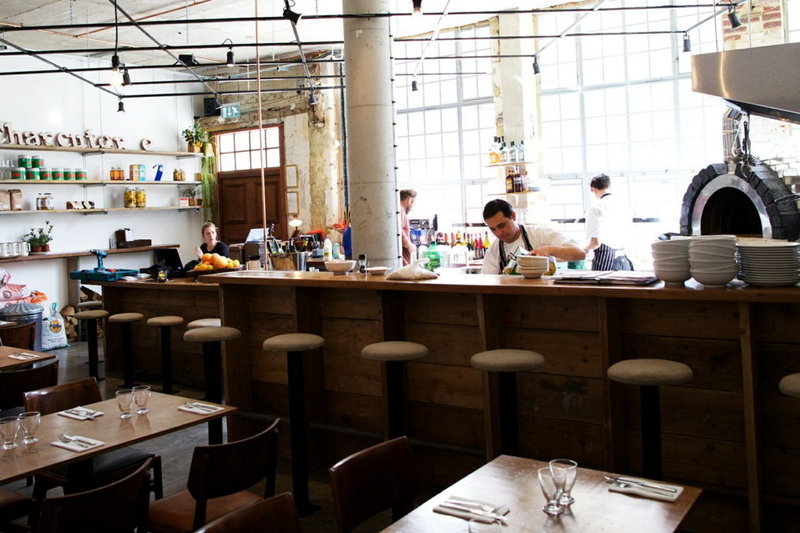 Just add gold-dust alfresco seating, effervescent staff, communal tables, loud music and concrete floors – you get the picture. Born out of the Polpo group, this long, low-lit dining room bubbles with attentive staff serving the kind of Venetian-inspired small plates that are the chain’s stock in trade: moreish cicchetti (‘nduja arancini etc), bruschetta boards, pizzette topped with upscale ingredients, spaghetti with meatballs, and delicate yet hearty salads. Head to the aperitivo bar for cleverly mixed, hard-hitting cocktails. 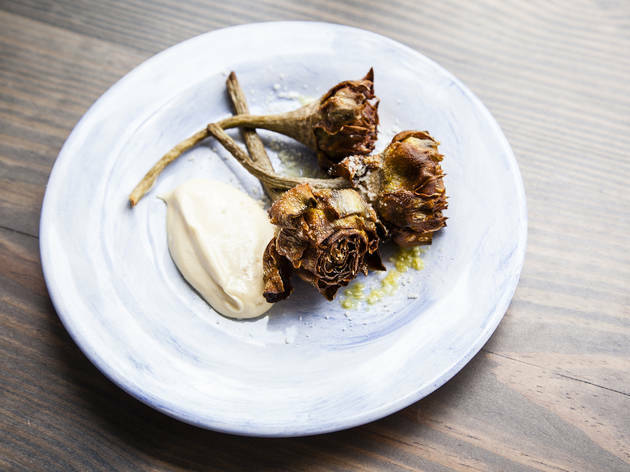 What do you get if you cross the artisan credentials of the River Café with the creativity of Bocca di Lupo and the frontier-bending fusion of Morito? Answer: Popolo. 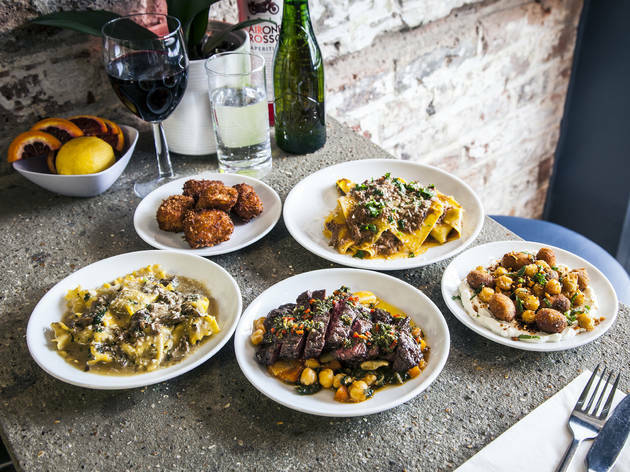 The food at this Shoreditch small-plates restaurant is absolutely spot-on, whether you go for taglierini with clams, agretti and bottarga or grilled bavette with cavolo nero and celeriac. 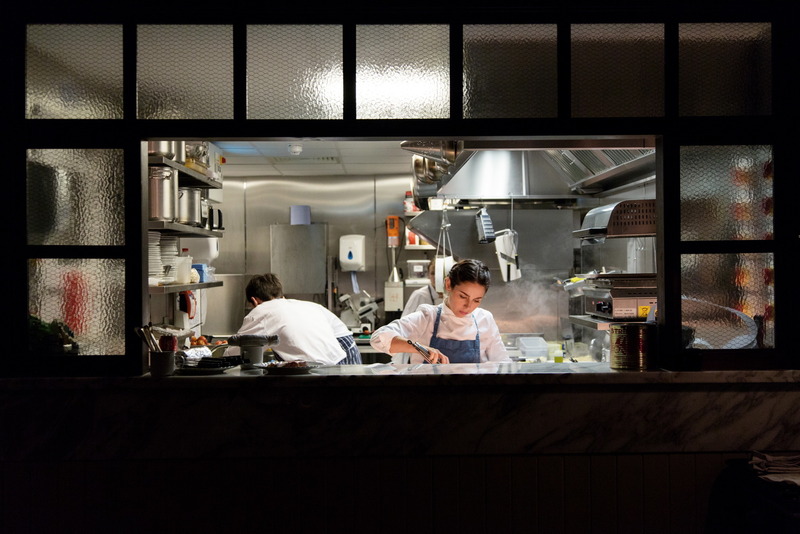 Did we mention that chef Jon Lawson trained under Theo Randall? 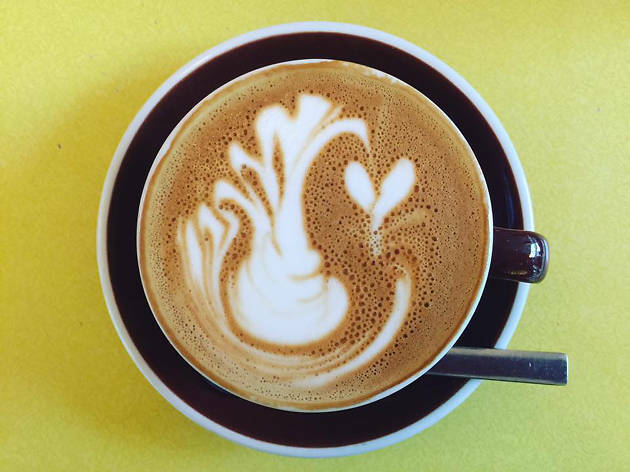 In the mornings, anything goes at this colourful, casual local diner – such as brunch burgers and smashed avocado – but the rest of the time the focus is firmly on Italy. 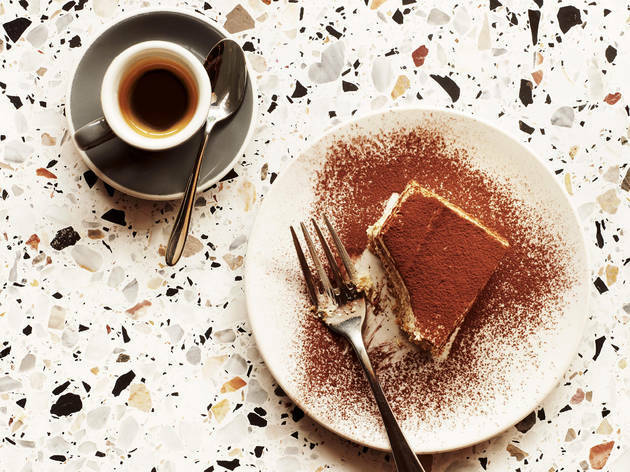 This inviting space is the setting for top renditions of the classics – think arancini with beef ragù, the usual pizzas, more unusual pastas and humbly delicious chicken Milanese, plus desserts involving Nutella (obvs). 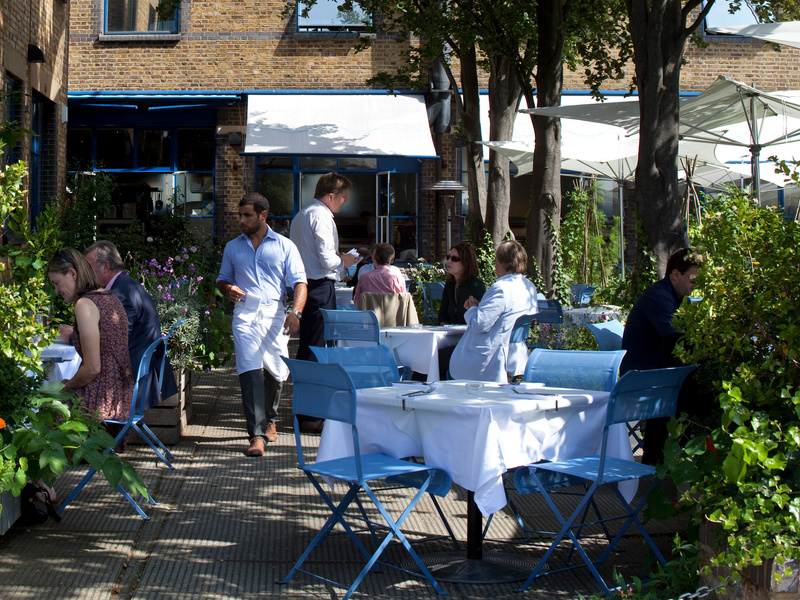 Set back from the Thames Path, this Michelin-starred destination is not only a riverside icon but also one of the flag-bearers for provenance-led seasonal Italian cooking. 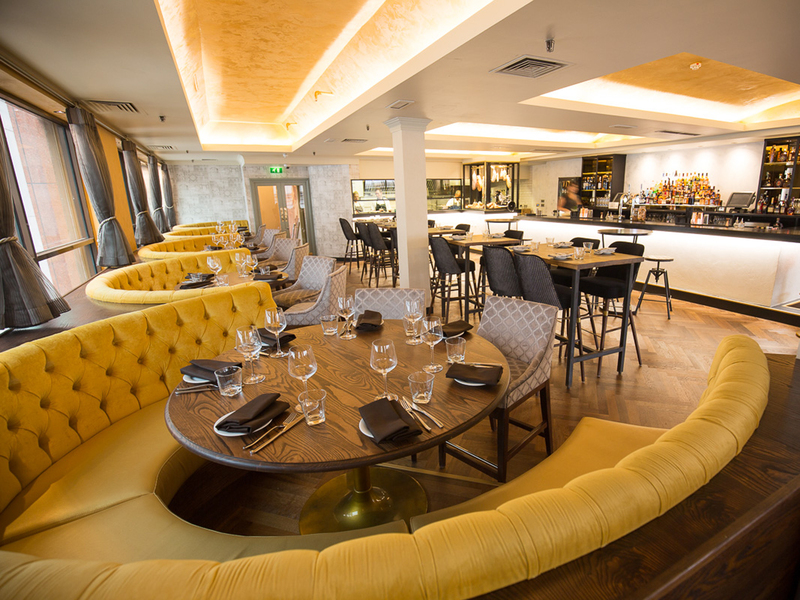 Warm, buzzy and über-expensive (in a semi-casual way), it’s dedicated to serving unfussy yet stunning regional food based on top-drawer ingredients – salads, pastas and wood-roasted specialities are the headliners, all backed by fabulously expensive Italian wines. Roma eschews theme-restaurant kitsch in favour of a more sophisticated interpretation of ancient Roman cuisine. Plush drapes, mosaics and stone busts set the scene for emperor-level feasting, but instead of reclining to eat, sink into one of the curved gold-velvet banquettes. Dishes include banquet-sized portions of salumi, hay-smoked specialities and desserts divined from ancient recipes. Even the wine lists sticks to vineyards from within the empire. There’s a lot of competition on the doorstep, but seasoned chef Stefano Stecca knows the score and his latest venture serves up exactly what the residents of SW10 expect from a modern neighbourhood Italian. 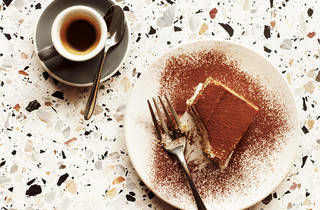 Airy blue-and-white interiors set the scene for confident, unfussy cooking: porcini risotto, melt-in-the-mouth beef ragù, cod with lentils and a winning version of cannoli filled with pistachio cream. Venue says We have a brand new menu! 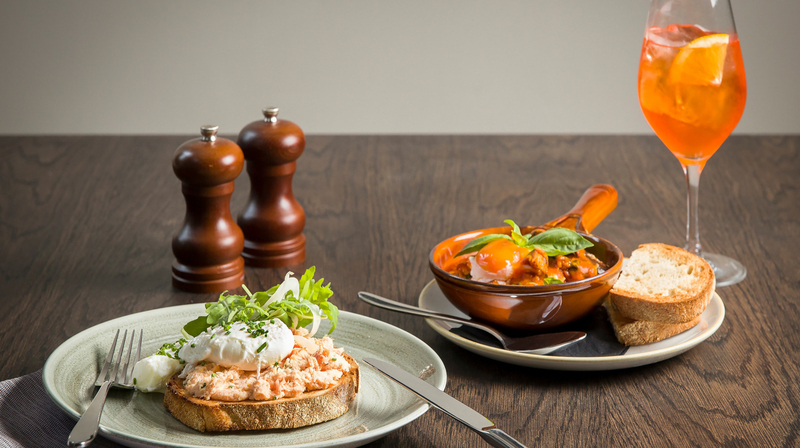 Book now to try out some of our delicious new dishes! 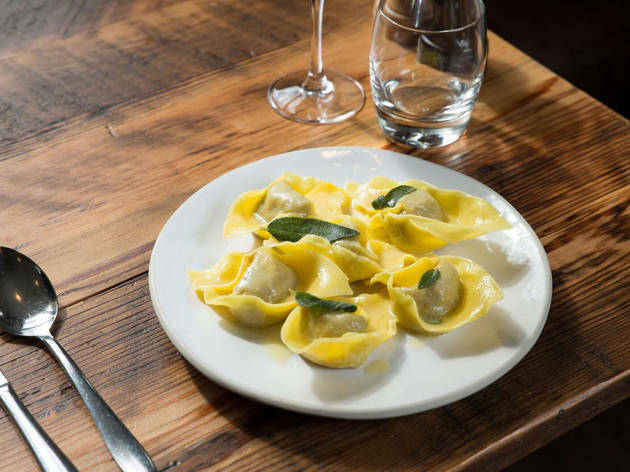 Canonbury’s star Italian has made the restaurant biz look like child’s play since day one by combining irresistible food with spot-on service and affordable prices. It’s home to some of London’s best pasta (its pappardelle with slow-cooked beef-shin ragù is a silky delight) and there’s brilliant stuff from the charcoal grill too, while a comprehensive all-Italian wine list emphasises Trullo’s calibre. 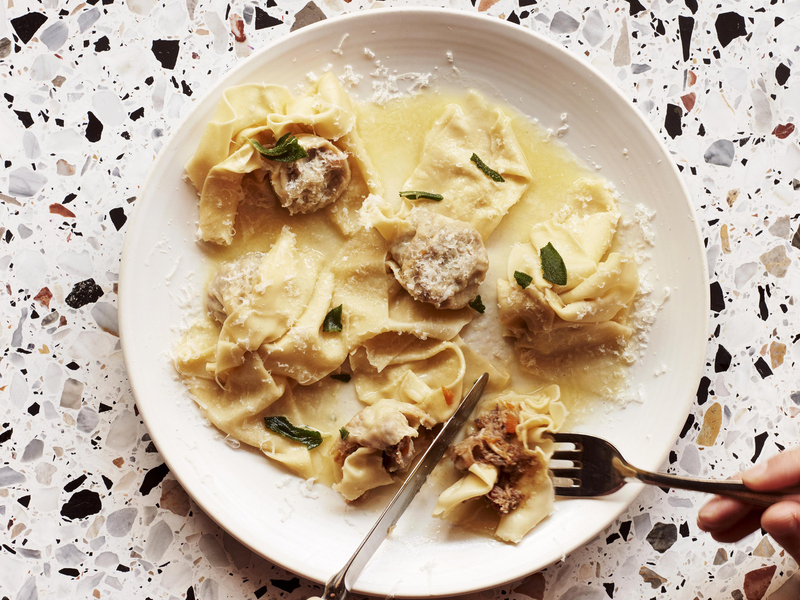 Every morsel on the menu at this petite but modern pasta joint originates from northern Italy’s Emilia-Romagna region – and each pasta dish is typical of its home city. Tagliatelle bolognese and pappardelle with porcini from the Borgotaro Hills are bang on, but nothing can beat the deliriously gorgeous deep-fried gnoccho fritto. 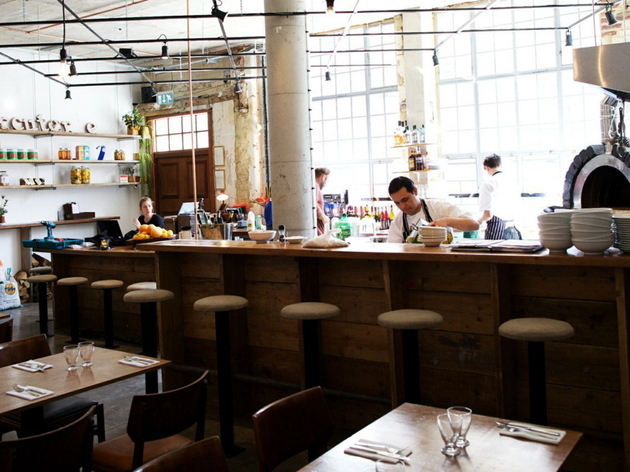 Via Emilia has touches of Shoreditch cool, but it’s warm, friendly and affordable. It also takes bookings.